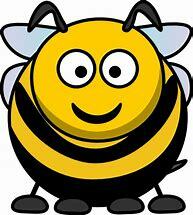 ESL Made Easy: June Topic: Bees! 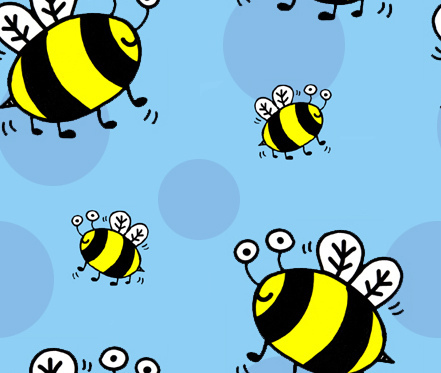 The world needs BEES and there's been a lot of buzz about them lately! Did you know that in North America, one third of the food we consume wouldn't exist without bees and other pollinators? Unfortunately, the global population of bees and other key pollinators is dropping dramatically and scientists are struggling to understand the causes, impacts and potential solutions. A great thing to get your ESL students talking about might be ‎the sort of changes that are affecting the bee population (e.g., loss of habitat, pesticides and even viruses)! June Topic: World Oceans Day!